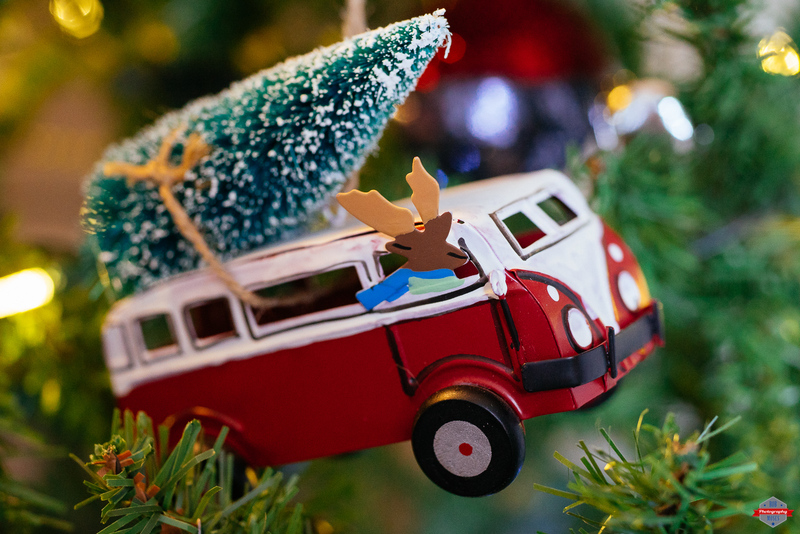 Someone gave this awesome Volkswagen Bus Christmas ornament to my wife this year and I love it! I figured if I was going to share a picture of it now would be the time. I hope you all have a wonderful Christmas and get to enjoy your time with whomever you might be with this year. This entry was posted in Random and tagged 55mm f/2.8 micro, Alberta, BC, beautiful, blur, Bokeh, bus, Calgary, Canada, canadian, christmas, manual focus, Merry Christmas, Montana, night, Nikon, Ornament, Pentiction, photo, Photographer, Photography, pretty, prime, Sony a7R, Spokane, tree, Urban, van, van life, Vanagon, Volkswagen, VW, Washington, winter, yvr, yyc, yyz. Bookmark the permalink.